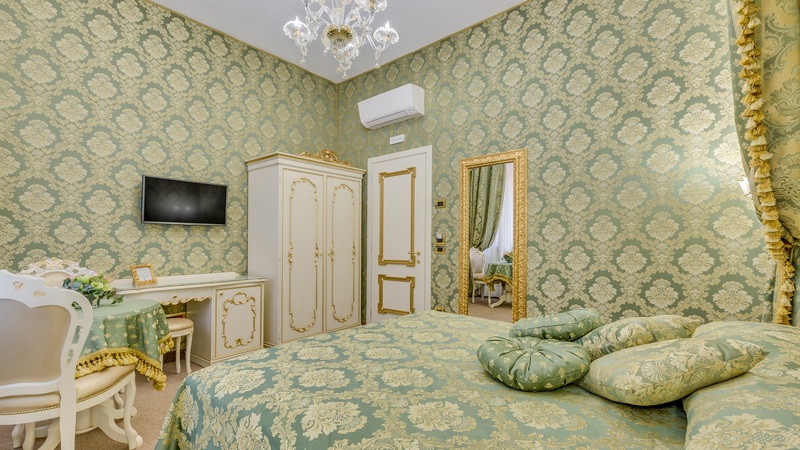 Prestigious B&B (rated 4 lions) located on the first floor of a recently renovated building. 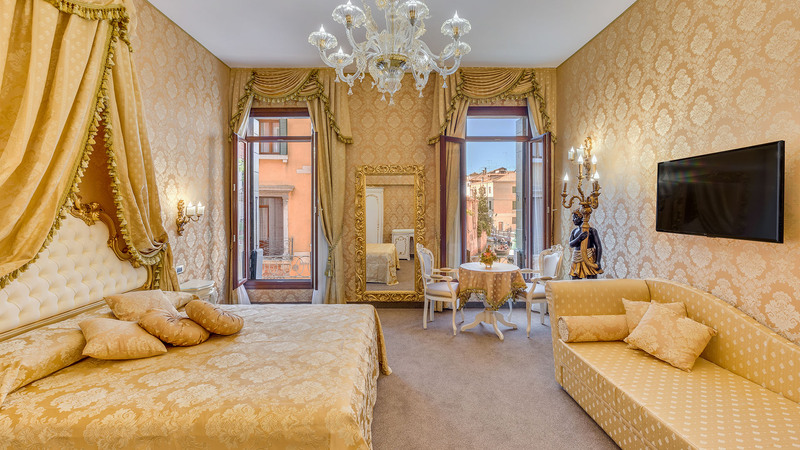 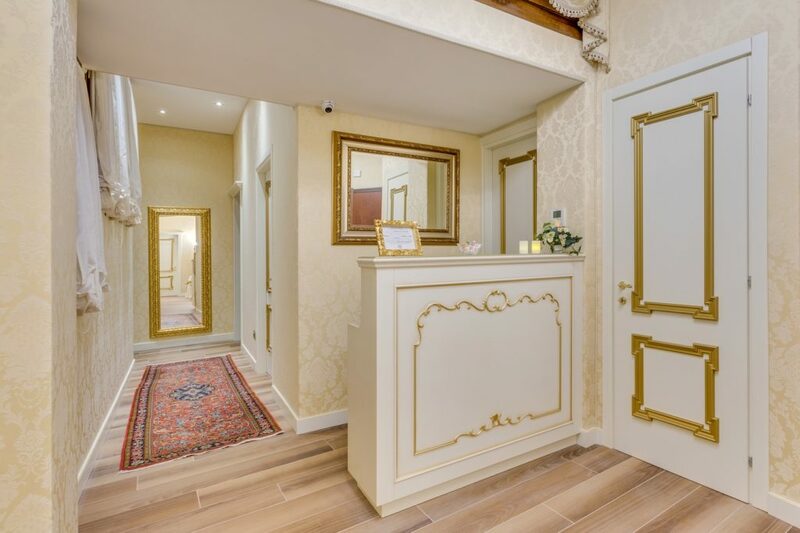 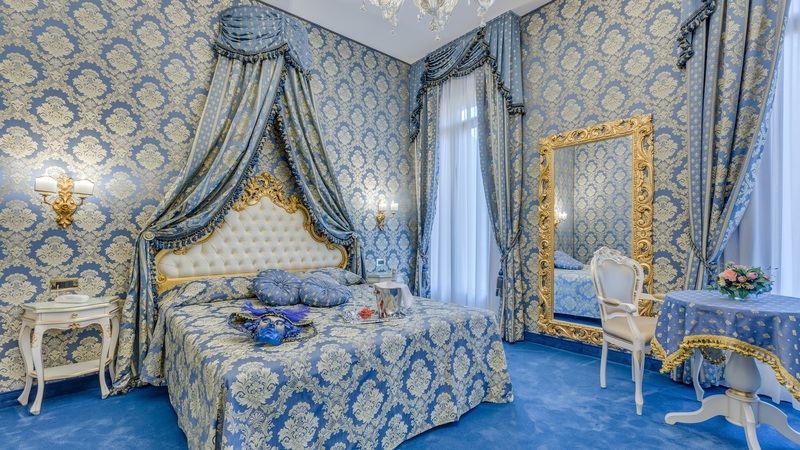 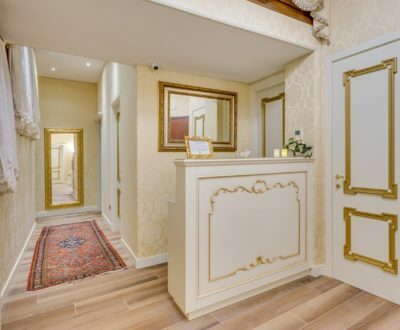 Residenza Veneziana is in a quiet position but is very close to the main attractions of Venice ( 5 minutes from St. Mark’s Square and 4 minutes from the Bridge of Sights). 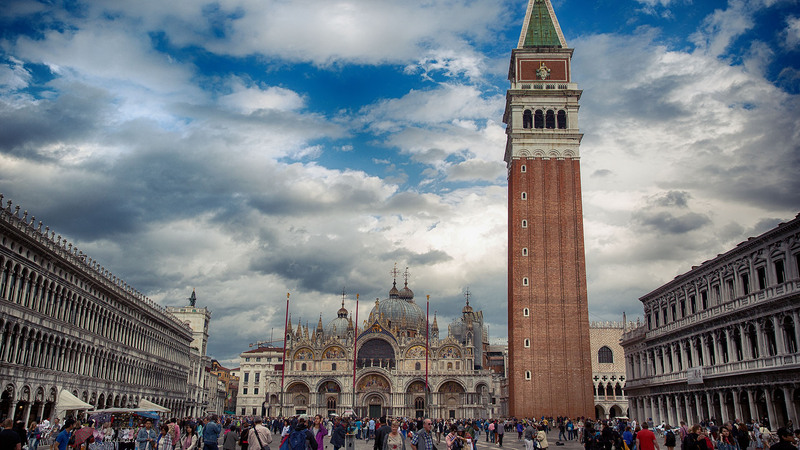 It is also only 3 minutes away from the San Zaccaria Waterbus Stop (main boat station in Venice for connections to the train station and airport). 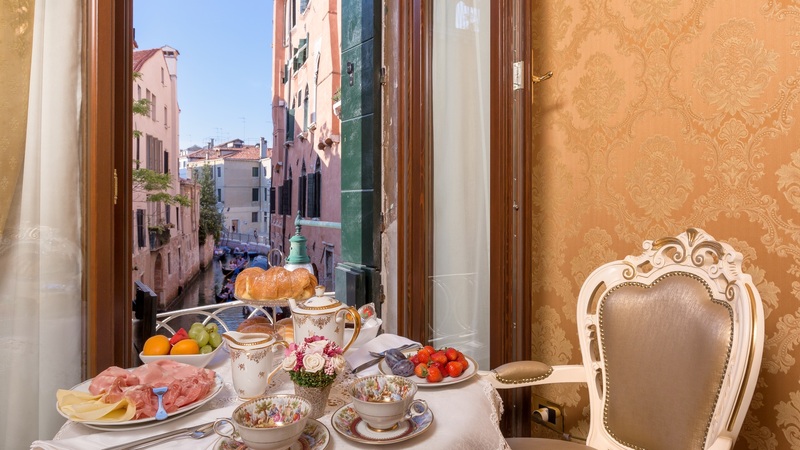 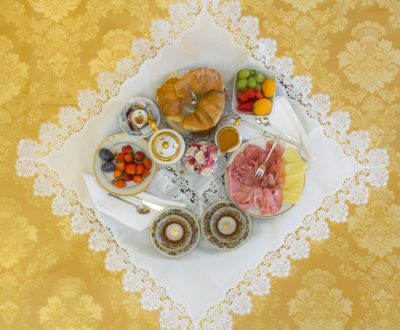 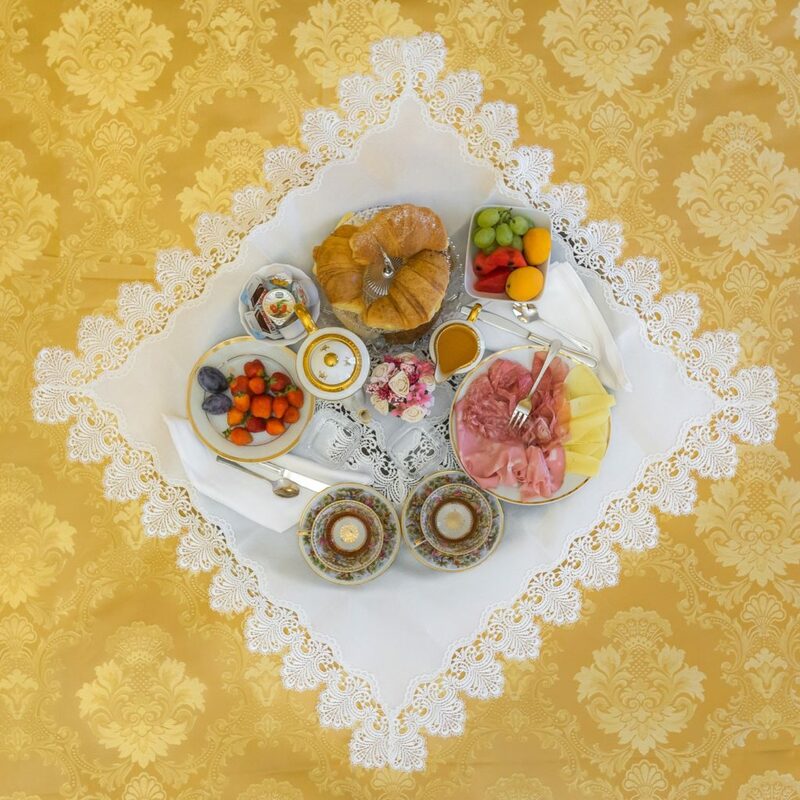 Every morning you can enjoy a delicious italian breakfast served directly to your room. 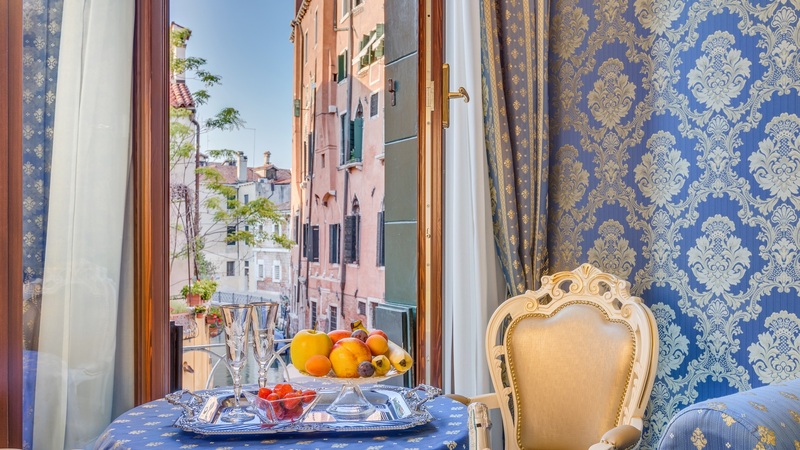 From the two Suites, you can also enjoy an amazing view of a typical venetian canal with a continuous passage of gondolas.